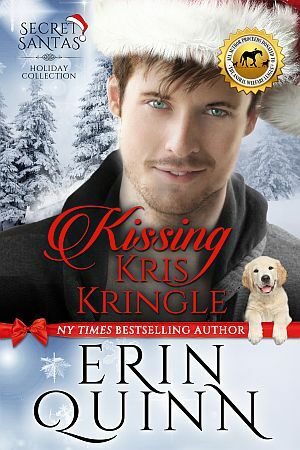 It takes a little magic, but Kris is about to get everything he didn’t know he wanted for Christmas. Kris Kringle is just an average guy living in the tiny town of North Pole, Maine where Christmas isn’t just a holiday—it’s a way of life. But not for Kris. He might be named after the big guy in red, but Kris is more Scrooge than Santa. Until he wakes up from a night of partying with his friends to find himself in possession of a Santa suit, a toy bag and a puppy. Kris soon discovers that he’s been relegated to Santa’s naughty list and there’s only one way to get his name removed....put on the suit and spread some cheer. Originally published November 2011 in eBook format.